Arara is the battery-free wheel-mounted bicycle lighting system. 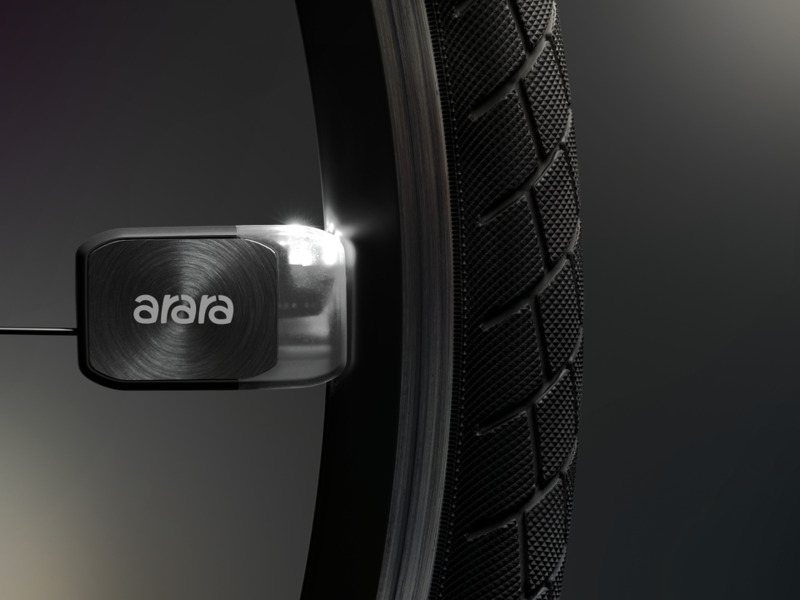 Arara is the bicycle lighting system that will never need a battery. The wheel-mounted lights are powered by strong neodymium magnets. When a bike’s wheel starts to spin, the lights move past the magnets and the generated electric energy is stored in the capacitor. When it's charged, Arara lights up. Arara makes a bike easily recognizable from every angle at night, is available in variety of colors, is water-resistant, lightweight, and works at temperatures down to -15 degrees F.
Infrastructure agnostic cloud application management & orchestration. 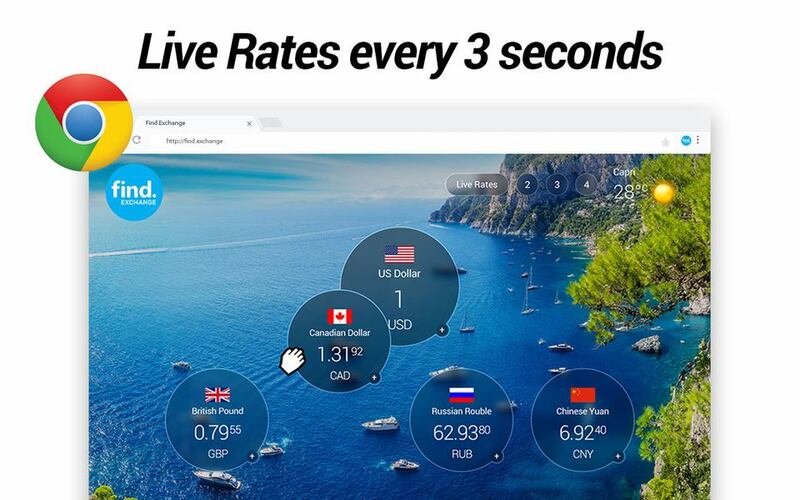 We are a search and comparison engine for foreign currency, money transfers and travel currency cards. 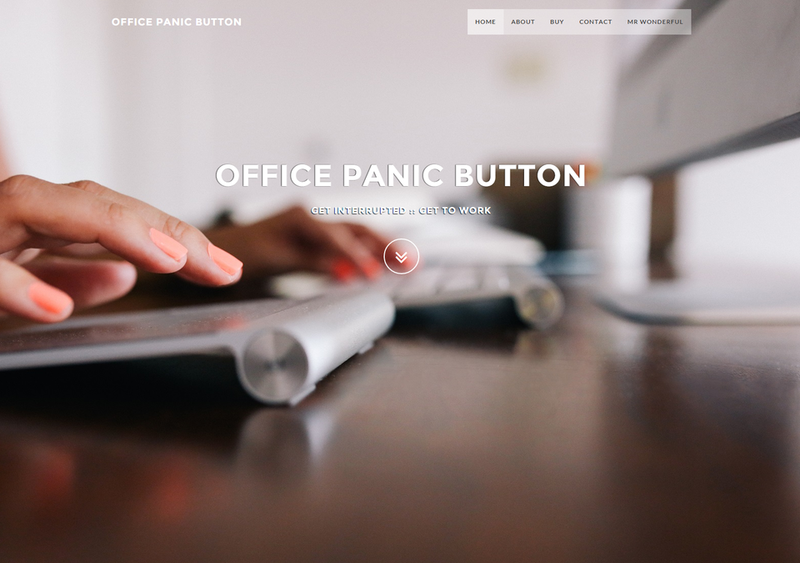 On-demand, customized phone calls to bail you out of any situation.